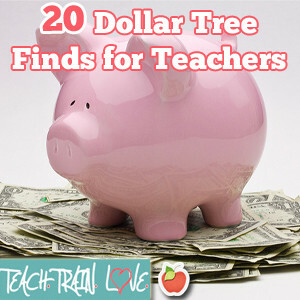 Dollar Tree is a thrifty teacher’s best friend. I personally can’t exit that place without a cart full of teaching supplies, organizational materials, classroom decor, readers’ theater props/costume items, or prizes for my class shop. It’s my go-to place when I’m in need of some retail therapy after a hard day’s work. Sure, I’d LOVE to hit up J.Crew or Banana Republic, but Dollar Tree won’t break the bank and it’s always fun to do a little classroom revamping. Check out these 20 products along with ideas for cool classroom uses. 1. Translucent Plastic Flashlights: Every tried Flashlight Friday? Designating a special time each Friday for students to hit the lights and get comfy with a good book is a wonderful way to increase reading engagement. 2. 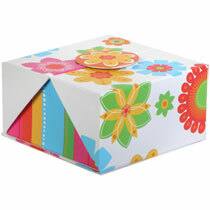 Trendy Split-Top Gift Boxes: Teachers love to say, “Reading is a gift.” What better way to communicate this notion than to literally wrap the book or place it in a reusable gift box/bag before extra special read-alouds. This is great to do with seasonal/holiday books, and Dollar Tree carries a great seasonal/holiday selection year-round. It’s fun to create suspense while watching the kids wait in anticipation for the big reveal! 3. 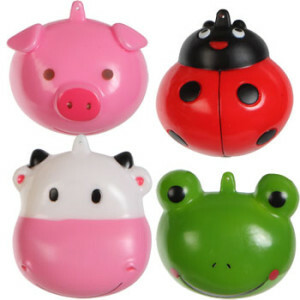 Animal-Shaped Silicone Coin Purses: Have a class shop? When children display desired behaviors, award them with pretend coins, as it is an authentic way to reinforce the concept of money. These little guys can be used as miniature piggy banks for coin collecting. 4. 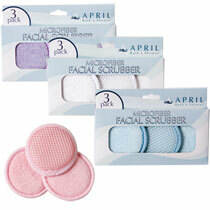 Microfiber Spa Facial Scrubbers: Gone are the days of sacrificing old shirts/socks for slate erasers. These scrubbers are the perfect size and material to get the job done year after year. 5. Red Plastic Table Covers: Set the stage for readers’ theater by draping these from the ceilings as curtains. See what I mean in my post Readers’ Theater: 10 Ways to Rev It Up! 6. Fashion Composition Notebooks: Make writing time a little more special by giving children the choice of working in topic-specific Class Journals. 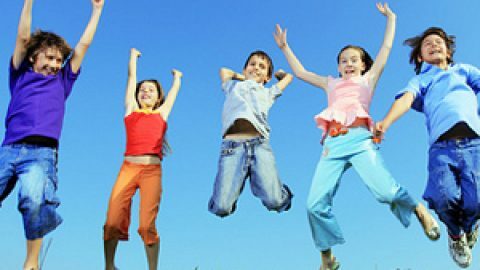 Students can author entries in shared journals entitled Happy Holidays, Sporty Stories, Bon Voyage, Fun Favorites, Best Books, Silly Jokes, Learning Log, etc. 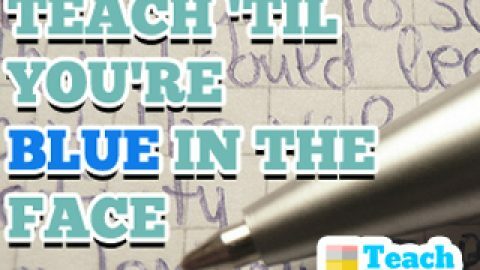 This gives students motivation to produce high-quality work since they know their peers will be reading it. 7. Plush Monster Friends: After teaching the children about tattling vs. telling, make a ‘tattle monster’ box or bucket. Attach these little guys to it, and then tell children that they can feed the tattle monster box/bucket when they feel the need to let it out. 8. Large Foam Dice: These enlarged dice work well for demonstrational purposes. They can also be used to support students with special needs. 9. 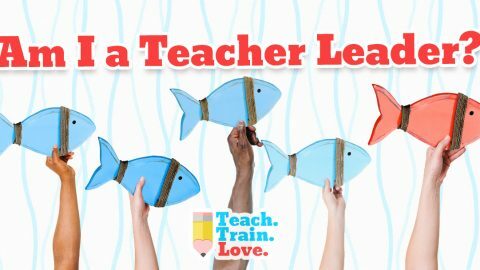 LED Assorted-Shapes Push Light: Ever wish you had a quick minute without interruptions to take care of some sort of teacher task? Tap this light to signal to students that you ‘need a moment’ but will be right with them. 10. Sidewalk Chalk: It’s amazing what kids will do when a pencil is replaced with a piece of chalk. Take the kids outside or have them write on black construction paper to practice sight words, math facts, fractions, graphing, diagrams, story elements, etc. 11. Self-Stick Page Marking Flags: These little sticky tabs work perfectly for marking specific reading strategies during small-group time. Create a color-coded poster so children know how to flag places where they predict, question, connect, visualize, clarify, or evaluate. This will lead to more meaningful discussions as well. 13. 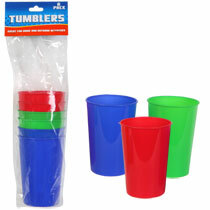 Three Compartment Plastic Caddies: These caddies are perfect for holding group materials such as scissors, glue sticks, dry erase markers, etc. 14. Fuzzy Friends: Gather a basket of these plush stuffed animals. Have students pick a fuzzy friend to read out loud to for a center activity! 15. 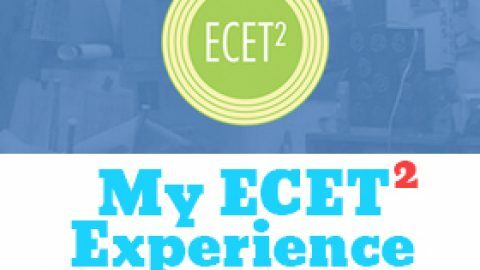 Accent Gems: Have students brainstorm ideas for a special class celebration. Then have them work to earn a certain amount of gems for positive behaviors displayed as a whole class. This is a great way to build classroom community. 16. 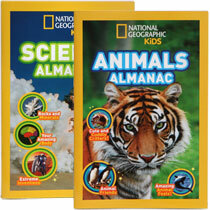 National Geographic Kids Almanacs: Boost your classroom library’s nonfiction selection by purchasing these reputable almanacs, readers, or fact packs. 17. Colorful Metallic Party Beads: Pass out a string of ‘brag beads’ for a child to wear when he/she does something extra special. 18. 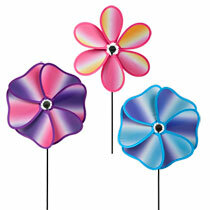 Multicolor Flower-Shaped Pinwheels: Write a story element on each petal to create ‘retelling pinwheels’. Students can practice orally retelling fiction books by holding/turning the petal prompts. 19. Animal Print Sleep Masks: Use these masks as blindfolds for activities like visualizing, using the 5 senses, identifying mystery objects in a bag, etc. 20. Designer Computer Paper: Pretty computer paper is pricey at the standard office stores. 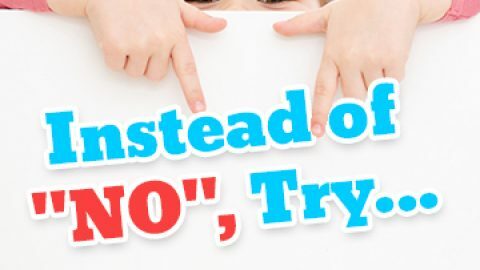 Dollar Tree offers some cute, cheap options to make parent letters pop. Do you shop at Dollar Tree? What have been your best finds??? Please share!